At Alfea College, Stella, Aisha, Flora, Musa, and Tecna all graduate and become fairy guardians of their home planets. But, Bloom must watch graduation from the sidelines. 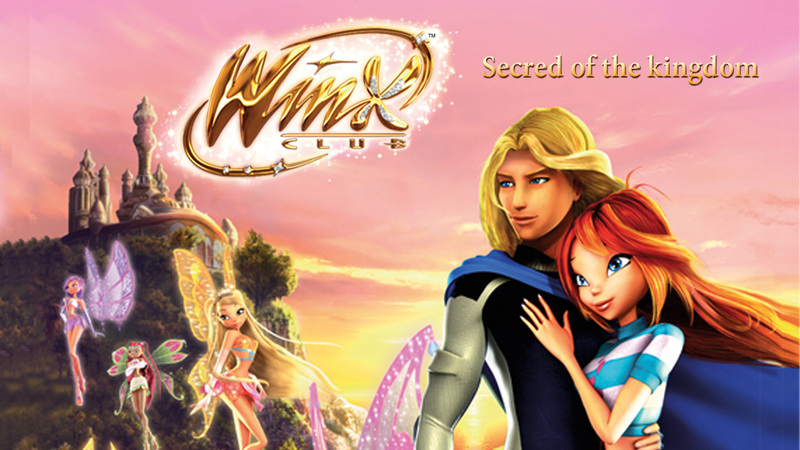 The Winx try to save Bloom’s parents and the planet.